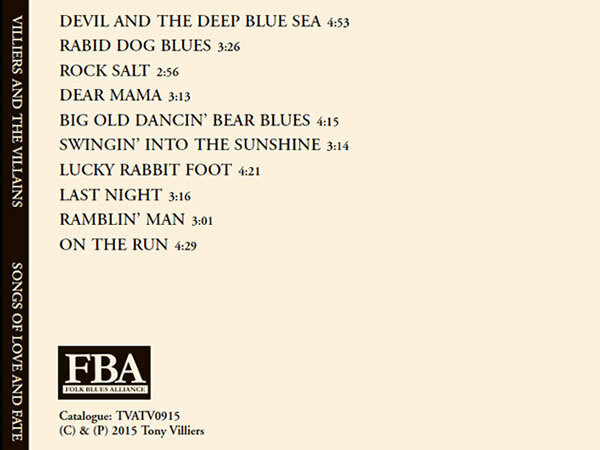 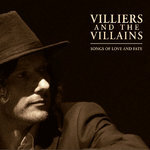 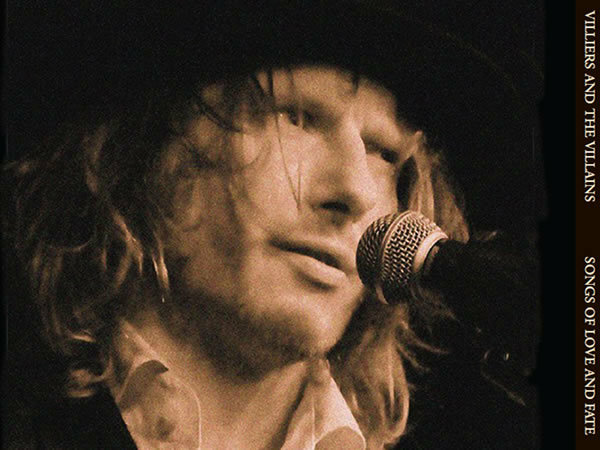 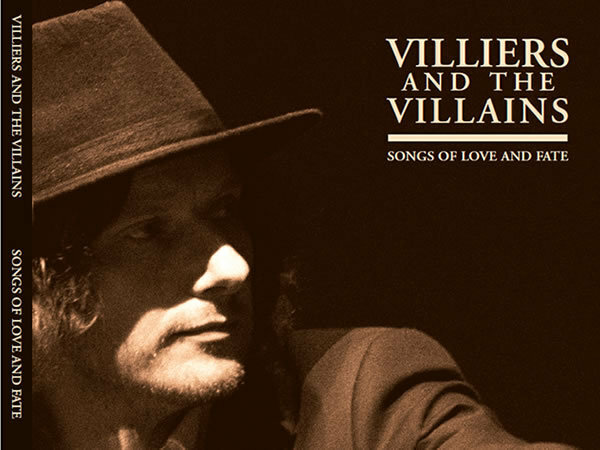 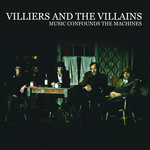 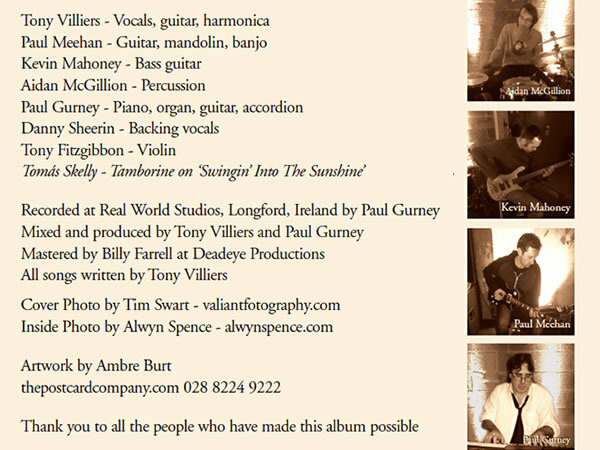 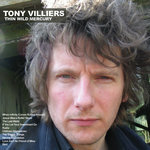 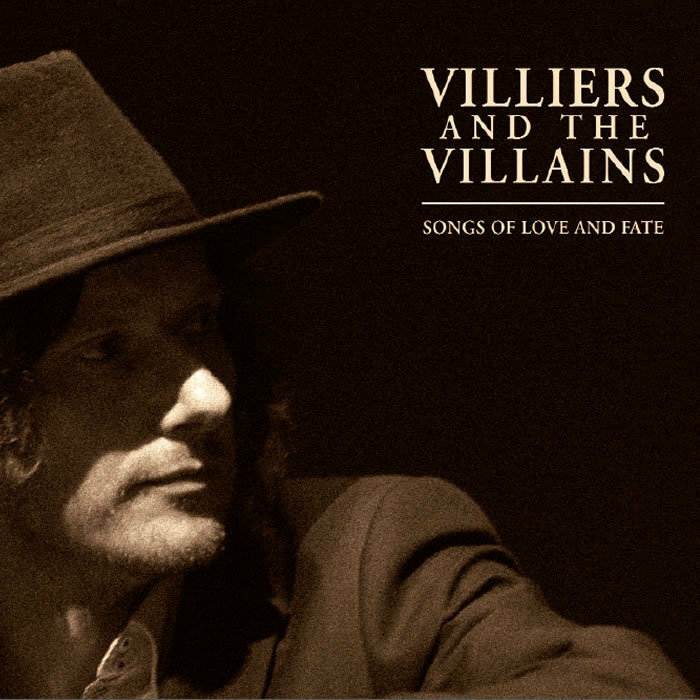 Ten original songs by Tony Villiers and The Villains on beautiful black vinyl. 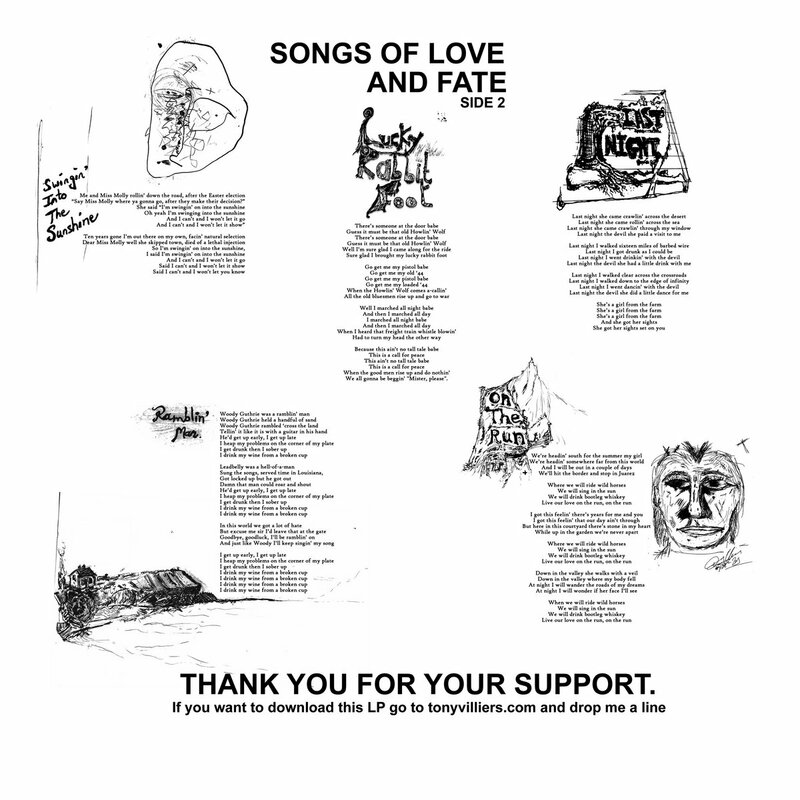 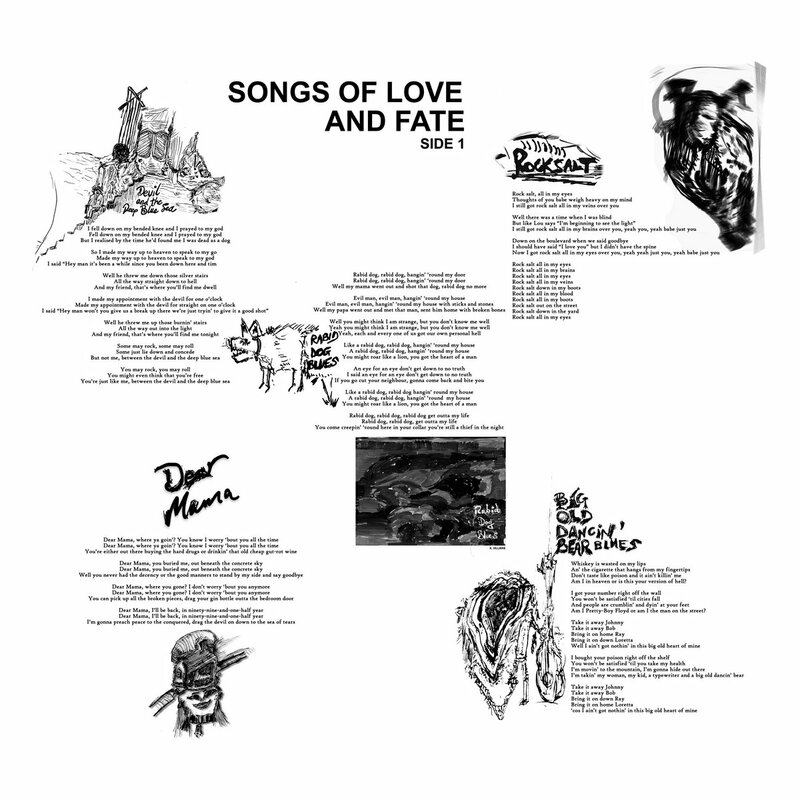 The LP comes with an illustrated lyric sheet pull-out and of course there's the free digital download for that 'best-of-both-worlds' feeling. 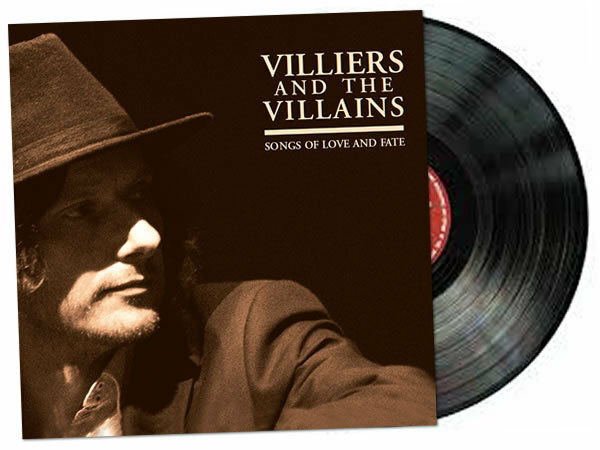 Limited numbers folks. 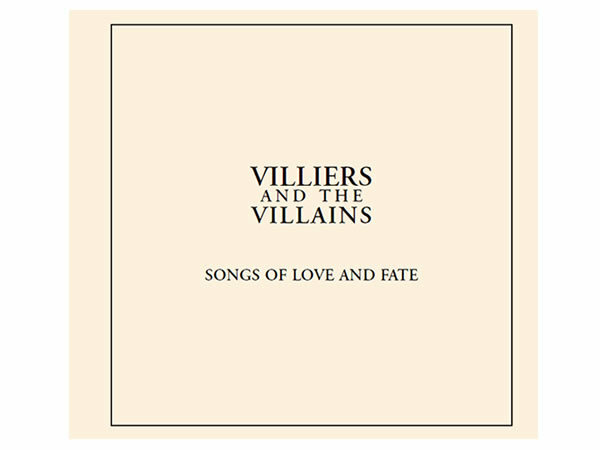 Includes unlimited streaming of Songs of Love and Fate via the free Bandcamp app, plus high-quality download in MP3, FLAC and more. 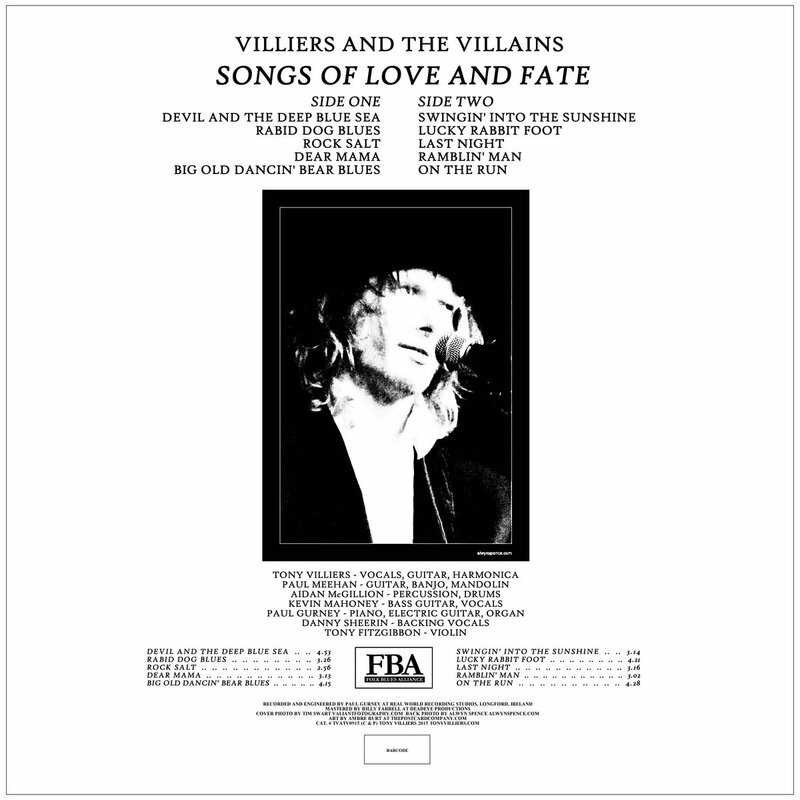 Ten original songs by Tony Villiers and The Villains presented in a beautiful six-panel case featuring a Special Edition 10-Page Illustrated Lyric Booklet.